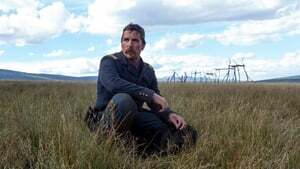 Christian Bale will star in ‘Western’ Hostiles, Scott Cooper’s new film (Black Mass), with whom he also worked on Out of the Furnace, reports Variety. 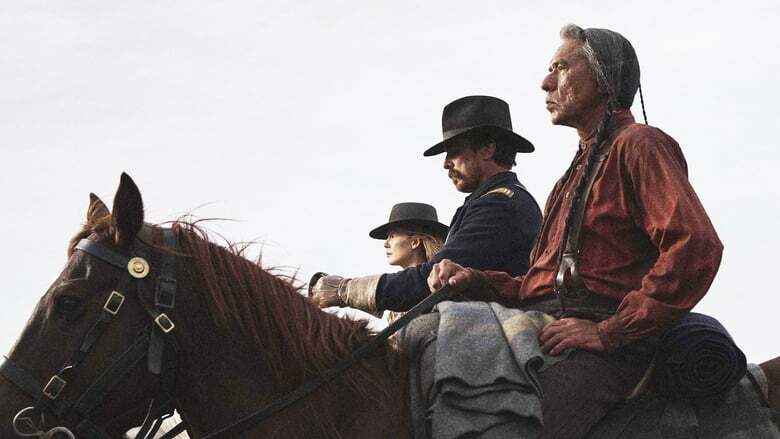 John Lesher (Black Mass) and Ken Kao (Two good guys) will be responsible for the production, set in the Old West. 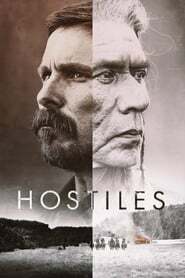 Set in 1892, Hostiles narrates the adventures of a legendary Army captain (Christian Bale) who pledges to accompany a dying Cheyenne warlord and his family back to the tribal lands. 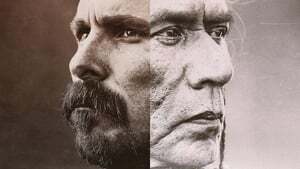 Through an agonizing and dangerous journey through the mountainous meadows of New Mexico, the old rivals meet a young widow whose family was murdered in the plains. 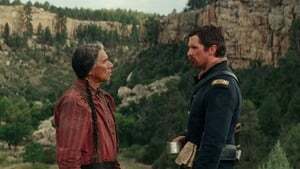 Together they will have to join forces to overcome the punishing landscape and the hostile Comanche tribes that are on the way. Scott Cooper will direct his own script, inspired by a manuscript by Oscar-winning screenwriter Donald Stewart, who wrote it about 30 years ago. Waypoint Entertainment will finance the production of the project and everything to the point that filming will begin in July. Bale, nominated for an Oscar in the category of Best Supporting Actor for The Big Wager, has just finished The Promise with Oscar Isaac and Charlotte Le Bon and has also collaborated with Terrence Malick in Weightless and Knight of Cups. Under these lines, do not miss the interview we did with Cooper for Black Mass.